One of our favorite ways of finding our balance is to get out in nature. Lucky for us we’re in Seattle which offers many outdoor and wildlife experiences. On this occasion we chose to go for a hike. The combination of nature, exercise and awe inspiring views is a perfect mind, body, spirit elixir. 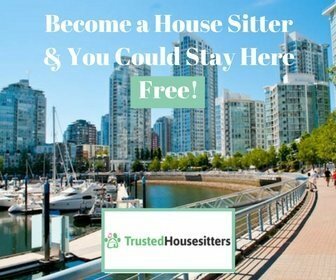 With fall arriving in the Pacific Northwest there is no better time to head into the evergreen forests and mountains of this beautiful region and inhale the fresh autumn air. We spent this past summer splitting our time between British Columbia and Washington which gave us an abundance of options for hiking. The Pacific Northwest is heaven for nature lovers and fitness enthusiasts so there are plenty of resources for finding more trails than you could possibly hike in a year or ten. Our usual go to for hikes in Washington is the WTA site. 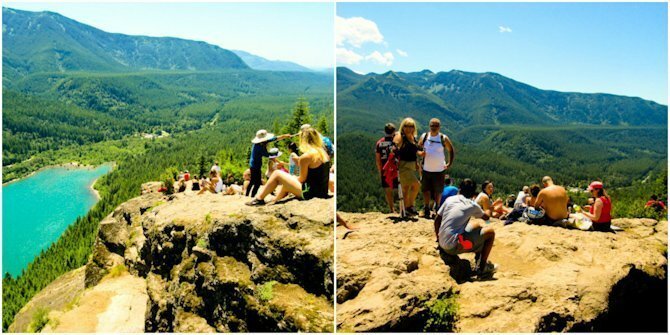 This is where we found one of our favorite hikes of this season: Rattlesnake Ledge. Don’t let the name scare you off, it’s a great hike with a spectacular reward at the end, and we saw no sign of Rattlesnakes. The 4 mile round trip trail gains 1160 ft of elevation which means it’s pretty steep in parts but the well maintained switchbacks help to make it easier going. This is definitely not a walk in the park but it is a fine choice for anyone of reasonable fitness level and is suitable for older kids. The one caution is that there are steep cliff drop offs at the top, so do approach with caution and keep kids and dogs reined in. Some of the sights you may encounter on the hike. The wild cranberries are delicious! As stunning as the view is at the top, be sure to enjoy the journey. The trail is lush and green and depending on the time of year you may be treated to various wild berries such as the cranberries we feasted on. Just make sure you’re familiar with which ones are edible. You may also see some wildlife, however at peak times the trail is pretty busy which tends to keep the critters in hiding. Don’t expect to have the view to yourself, this is a popular hike…with good reason. Don’t be surprised if you’re greeted by quite a crowd at the top, especially on a sunny day. This is definitely not the most remote spot but just do as we did and take the opportunity to chat with fellow nature lovers while munching on a light picnic. There’s something about sitting on top of a mountain after a strenuous hike that brings people together. The vistas at the top are stunning. You can see the Cedar River watershed, Mount Si, Mount Washington, Rattlesnake Lake and Chester Morse Lake. If you can find a quiet spot take the time to sit and meditate on the incredible display of Mother Nature all around you. Breathe deeply of the fresh, clean air and congratulate yourself for having challenged your body and nourished your soul. When you get back down to the bottom you can take a cooling dip in the lake. 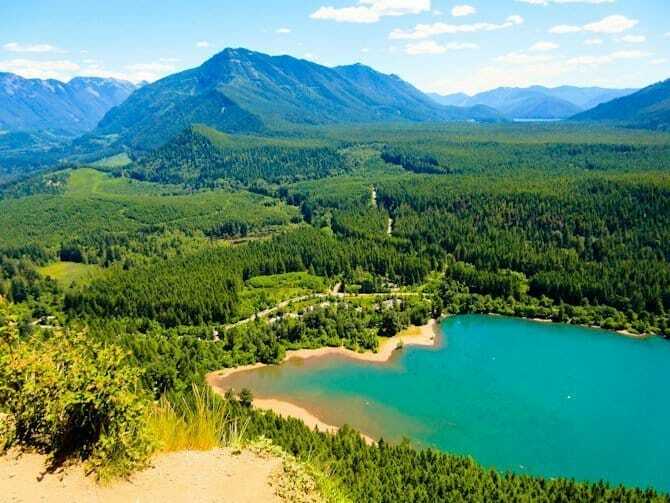 The hike back down is of course less challenging but it’s still a decent workout so if it’s a hot day the Rattlesnake Lake will be pretty inviting. This is the point where I would normally go into detail on how to get there and how to find the trail, but honestly the WTA does such a great job I’ll just direct you here for all the info you need. They even offer tips for places to refuel with food and drink at the end of your trip. The Pacific Northwest is literally overflowing with nature hikes of all levels and some are open year round so if you’re lucky enough to live here or be visiting you really should take advantage of it. Just get out and discover the benefits of hiking for yourself…you won’t regret it!